Last year, BMW Motorrad had showcased a concept called the Concept 9Cento sport-tourer at the Concorso d'Eleganza Villa d'Este in Italy. And now there has been strong development in this. 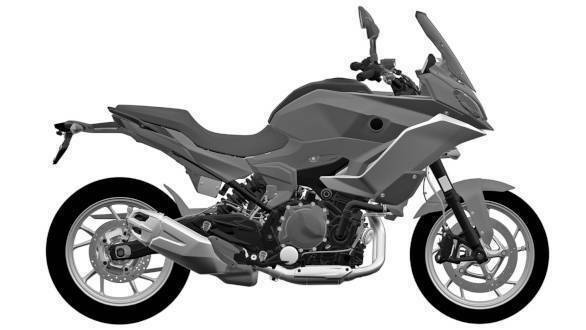 BMW Motorrad is working on a middleweight tourer that is speculated to be called the F 850 RS or the F 850 GT. Patent drawings from the Instituto Nacional da Propriedade Industrial of Brazil, have revealed the design. It is being said that BMW Motorrad will unveil the tourer at the EICMA show scheduled to take place later this year. 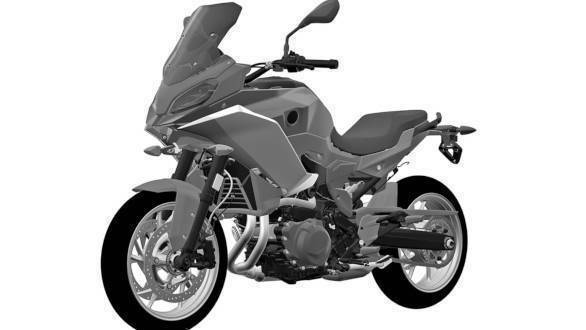 The patent drawings of the BMW F 850 RS confirm that BMW Motorrad have not deviated much from the Concept 9Cento sport-tourer. However, there are some changes which have been done taking the practicality of production into consideration, as seen on most concept-production model transformations. 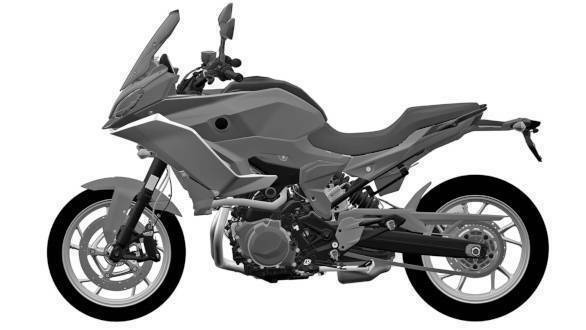 Powering this upcoming tourer will be the same parallel-twin engine that is offered on the BMW F 850 GS. The state of tune could be altered to support the touring credentials of the motorcycle. 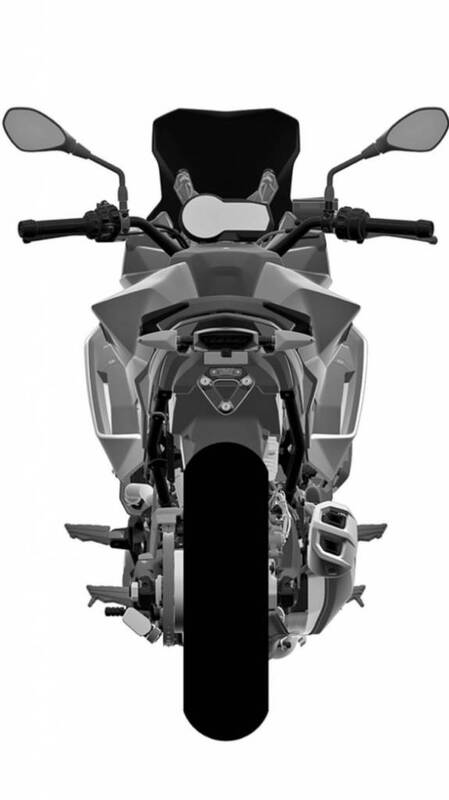 While it was rumoured that BMW Motorrad's upcoming offering will take its styling inspiration from the much larger BMW R 1250 RS, the patent drawings reveal that the company has taking cues from the S 1000 XR, as seen from the taller stance, tourer biased ergonomics and also the semi front faring. Compared to the concept, the fairing has been kept compact while the seat is longer and is positioned lower. Also to the side, it gets a conventional design instead of the under belly setup along with a mono-shock rear. The patent drawings, in addition to revealing the parallel-twin engine, also drop hints of 17-inch wheels and a chain drive, unlike the shaft driven setup of the R 1250 RS. The BMM Motorrad F 850 RS will lock horns with the KTM 790 Duke and also the Ducati Supersport in the international market. If BMW Motorrad plans on launching it in India, which we believe could happen sometime next year, it will rival the likes of the earlier mentioned motorcycles along with the Triumph Tiger 800 xRX and the Ducati Multistrada 950.